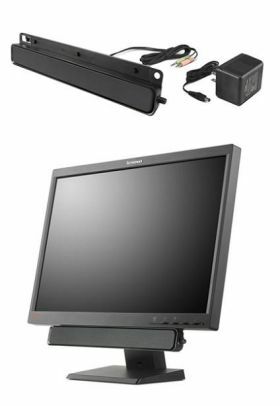 The ThinkVision Soundbar allows you to add stereo sound to selected Lenovo flat panel monitors without having to sacrifice valuable desk space. 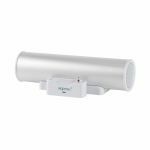 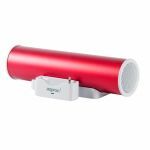 The stylish ThinkVision Soundbar is an excellent choice for adding stereo sound to Web broadcasts, multimedia presentations, and other applications that require audio. 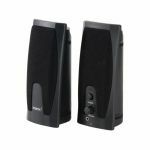 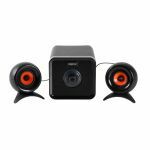 - Compatible with: L2440p Wide, L2440x Wide, L2251x Wide, L2251p Wide, L2250p Wide, L1951p Wide, L1900p, L1711p, L215p Wide, L215 Wide, and D185 Wide flat panel monitors.